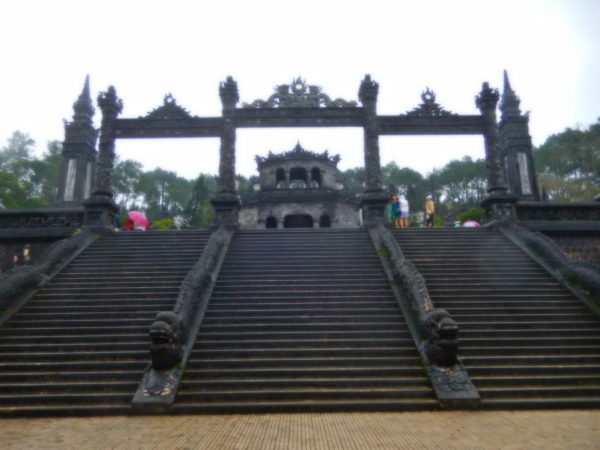 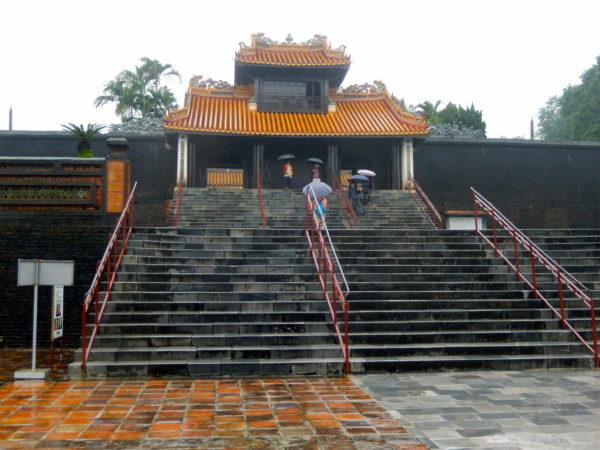 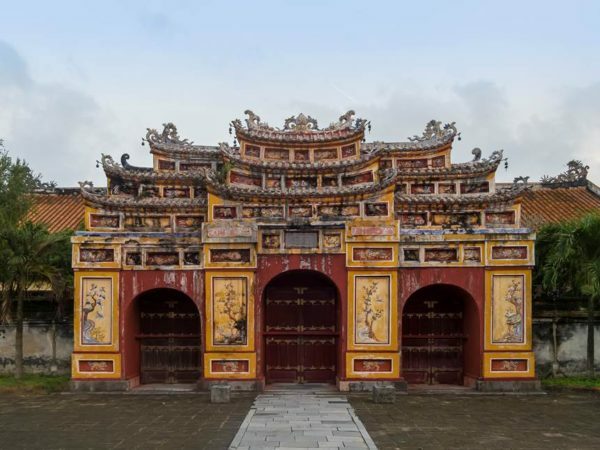 visit the Thien Mu pagoda and Ming Mang tombs as well as the ruins of the imperial palace – the citadel. 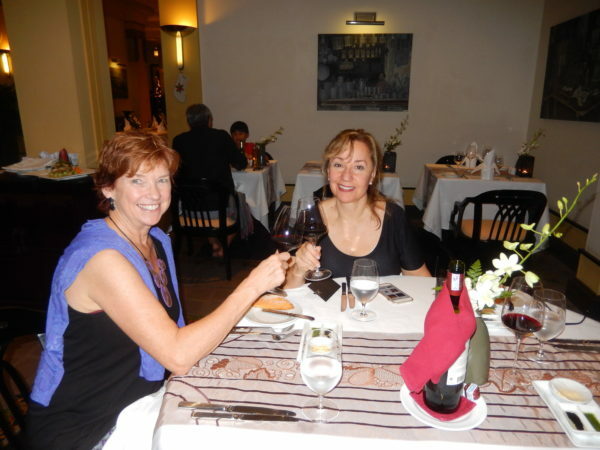 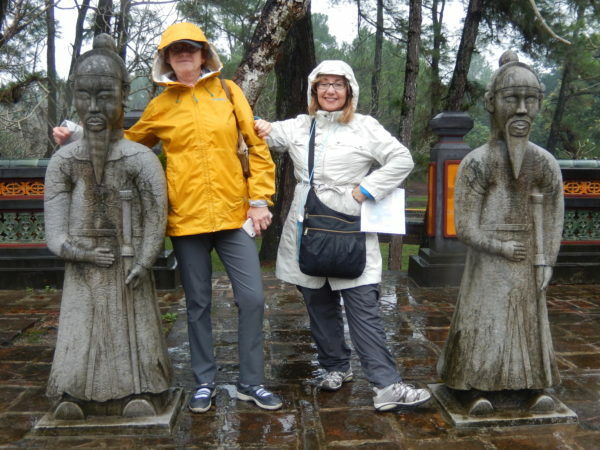 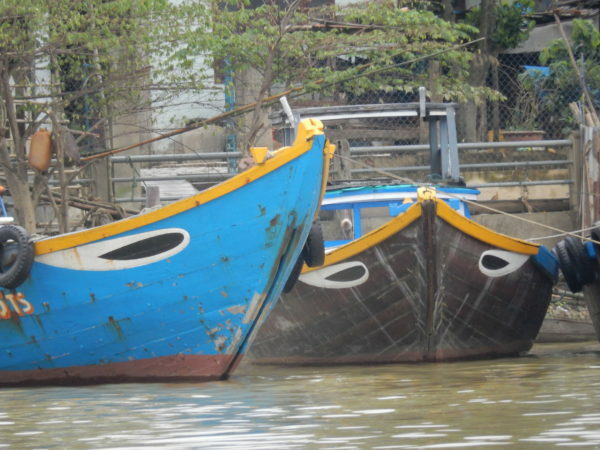 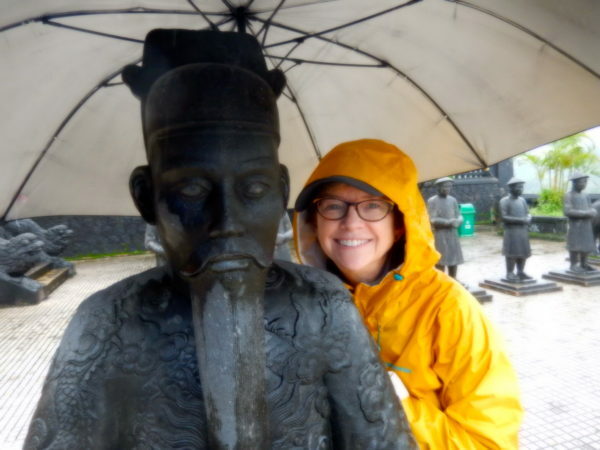 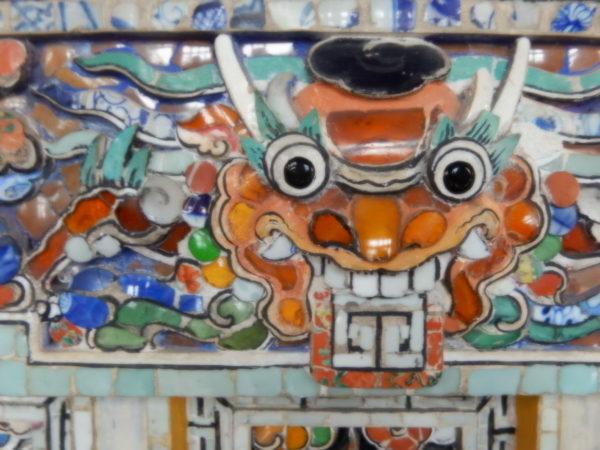 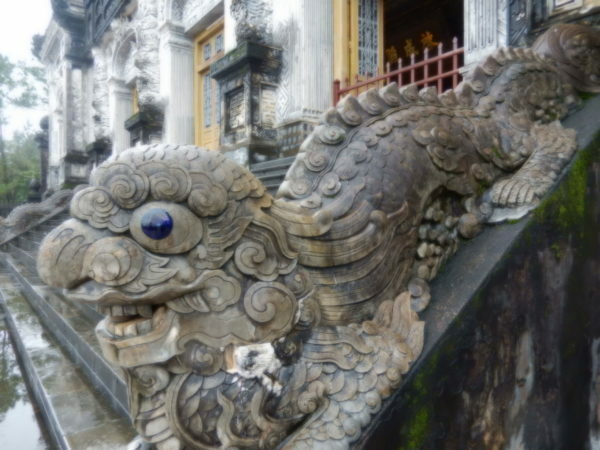 We took a dragon boat traveling up the Perfume River to visit the Thien Mu pagoda and Ming Mang tombs as well as the ruins of the imperial palace – the citadel. 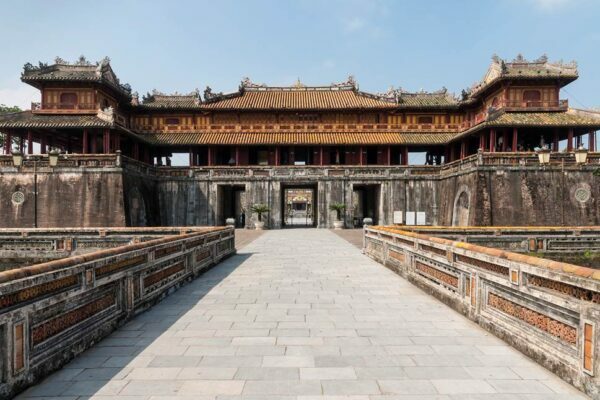 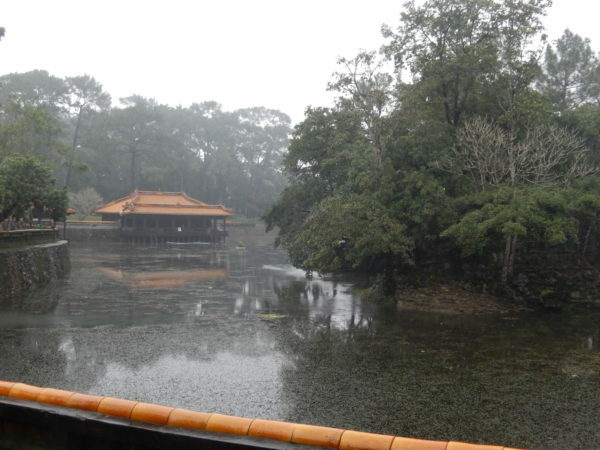 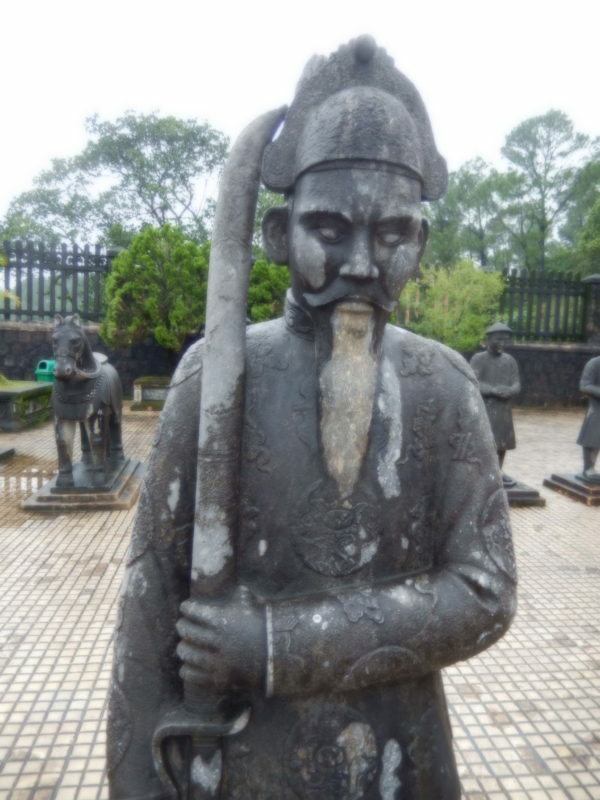 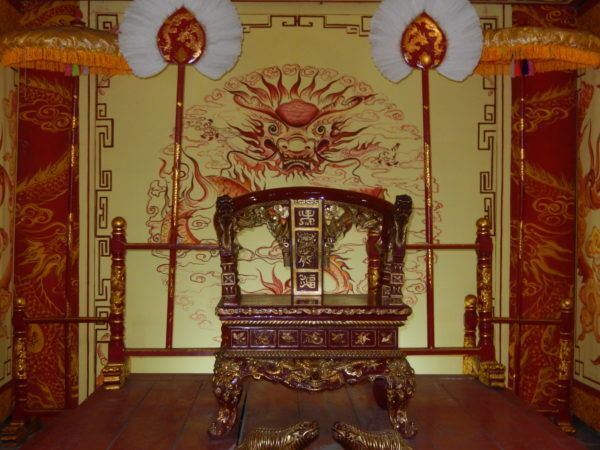 Visited the Royal tombs of emperors Tu duc and Khai Dinh – both monarchs during the last dynasty of Vietnam.